Below you fill find all funeral homes and cemeteries in or near San Jose. Popular neighborhoods in San Jose include: Almaden Valley, Alum Rock, Alviso, Berryessa, Blossom Valley, Burbank, Cambrian Park, Coyote Valley, Downtown San Jose, East Foothills, East San Jose, Edenvale, Evergreen, San Jose, California, Japantown, King and Story, Little Portugal, Meadowfair, Naglee Park, Palm Haven, and Rose Garden. Suburbs of San Jose: ate University, San Jose Water Company. 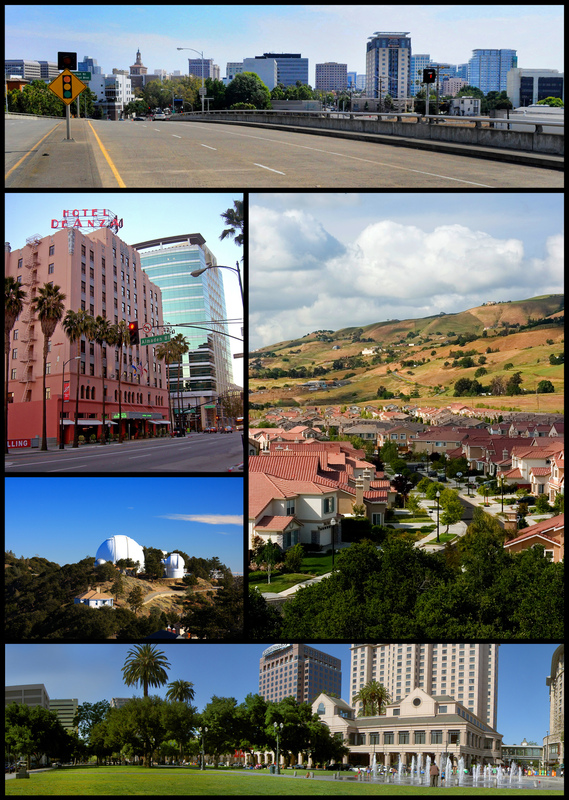 San Jose is also known as: San Jos� and Santa Clara County / San Jose city. Their current mayor is Mayor Norberto Dueñas. Zip codes in the city: 95101, 95103, 95106, 95108, 95109, 95110, 95111, 95112, 95113, 95115, 95116, 95117, 95118, 95119, 95120, 95121, 95122, 95123, 95124, 95125, 95126, 95127, 95128, 95129, 95130, 95131, 95132, 95133, 95134, 95135, 95136, 95138, 95139, 95140, 95141, 95148, 95150, 95151, 95152, 95153, 95154, 95155, 95156, 95157, 95158, 95159, 95160, 95161, 95164, 95170, 95172, 95173, 95190, 95191, 95192, 95193, 95194, 95196. Some of the notable people born here have been: Josh Holloway (actor and model), Kate Walsh (actor and model), Renee Elise Goldsberry (actor and singer), Calum Best (model), Sheri Moon Zombie (actor and fashion designer), Sandra McCoy (actor and dancer), Ernie Reyes, and Jr. (actor and film producer). San Jose is home to the following sports teams: San Jose Sharks, San Jose Earthquakes, and San Jose Stealth. San Jose (/ˌsæn hoʊˈzeɪ/; Spanish: St. Joseph) (sometimes spelled San José) is the third-largest city by population in California, the tenth-largest by population in the United States, and the county seat of Santa Clara County. San Jose is the largest city within the Bay Area and the largest city in Northern California.Before the arrival of the Spanish, the area around San José was inhabited by the Ohlone people. San Jose was founded on November 29, 1777, as San José de Guadalupe, the first civilian town in the Spanish colony of Alta California. The city served as a farming community to support Spanish military installations at San Francisco and Monterey. When California gained statehood in 1850, San Jose served as its first capital.After more than 150 years as a small farming community, the San Jose area in the mid-20th century contained some of the last undeveloped land near San Francisco Bay. It then began to experience rapid population growth, much of it coming from veterans returning from World War II. San Jose then continued its aggressive expansion during the 1950s and 1960s by annexing more land area. The rapid growth of the high-technology and electronics industries further accelerated the transition from an agricultural center to an urbanized metropolitan area.By the 1990s, San Jose's location within the booming local high tech industry earned the city the nickname "Capital of Silicon Valley". San Jose is now considered to be a global city, and notable for its affluence and high cost of living. The U.S. Census Bureau estimated the population of the city to be 1,015,785 as of July 1, 2014. It was written by Register Guard on March 31st, 2019 that Robert Keith Kenyon died in Springfield, Oregon. Kenyon was 92 years old and was born in San Jose, CA. Send flowers to express your sorrow and honor Robert Keith's life. It was disclosed by The Mail Tribune on January 17th, 2019 that Gertrude "Trudy" Ford (Coupland) perished in Oregon. Ms. Ford was 88 years old and was born in San Jose, CA. Send flowers to express your sympathy and honor Gertrude "Trudy"'s life. It was revealed by Deseret News on December 16th, 2018 that Kenniston Lester "Ken" Ogden passed on in Salt Lake City, Utah. Ogden was 88 years old and was born in San Jose, CA. Send flowers to express your sympathy and honor Kenniston Lester "Ken"'s life. It was reported on December 15th, 2018 that John Wylie Coburn died in San Jose, California. Coburn was 85 years old. Send flowers to share your condolences and honor John Wylie's life. It was noted by Napa Valley Register on November 25th, 2018 that Lynne F M Young (Morison) died in San Jose, California. Ms. Young was 81 years old and was born in Charleston, WV. Send flowers to express your sympathy and honor Lynne F M's life. It was written on November 5th, 2018 that Josephine Sparacino passed away in San Jose, California. Sparacino was 87 years old and was born in Mabscott, WV. Send flowers to express your sorrow and honor Josephine's life. It was revealed on October 12th, 2018 that Roger Egan passed on in San Jose, California. Egan was 81 years old. Send flowers to share your condolences and honor Roger's life. It was revealed on September 15th, 2018 that Elizabeth Jones (Call) perished in San Jose, California. Ms. Jones was 74 years old and was born in Niagara Falls, NY. Send flowers to express your sympathy and honor Elizabeth's life. It was reported on September 14th, 2018 that Suzanne "Suzy" Benny (Boone) passed on in San Jose, California. Ms. Benny was 90 years old and was born in Chehalis, WA. Send flowers to express your sorrow and honor Suzanne "Suzy"'s life. It was revealed on August 28th, 2018 that Marilyn Joyce Frame perished in San Jose, California. Frame was 69 years old and was born in Charleston, WV. Send flowers to express your sorrow and honor Marilyn Joyce's life. San Jose funeral homes can be found below, browse through funeral homes, funeral planning providers and cremation providers and more. Find a the right San Jose funeral home for your needs or send funeral flowers to a service. We can help you locate any funeral arrangement service, planning for the future or more just use the search box to find anything on iMortuary. Wading through so many San Jose funeral planning services can be difficult, but we will make it easy. 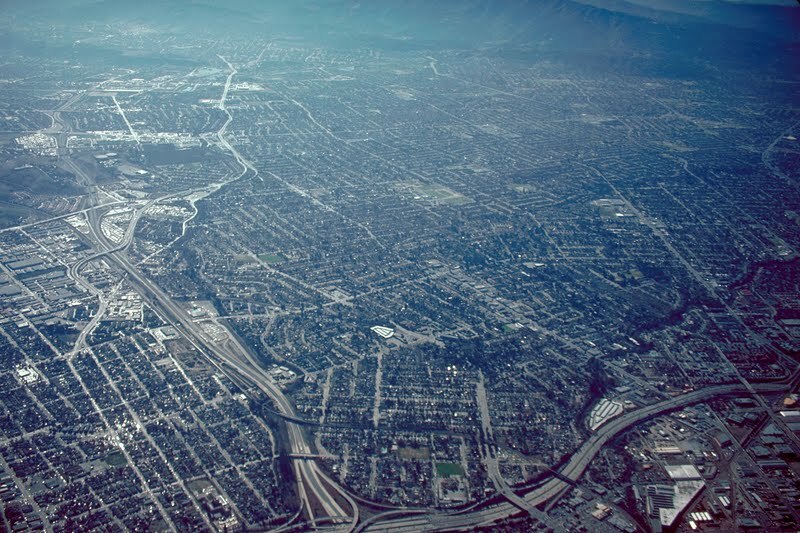 San Jose, the major city found in the famed silicon valley where the modern technology revolution is taking place. Once a small farming city, the growth is largely due to the influx of several large tech companies. 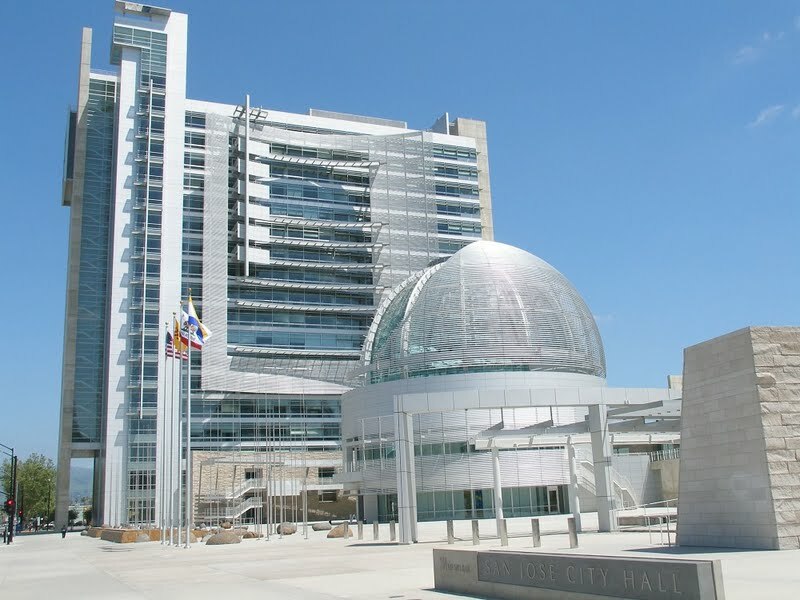 Historically, San Jose was the first capitol of California when it first gained statehood in 1850. Located just southeast of San Francisco, San Jose is surrounded by mountains and maintains a sunny outlook with over 300 sunny days a year. Santa Clara, CA (Sports Network) - When Red Bull New York travels across the country on Saturday to take on the San Jose Earthquakes in the Major ... My wife could have been planning a funeral," Trooper E.D. Brown said. Funerals in San Jose, CA on Yahoo! Local Get Ratings & Reviews on Funerals with Photos, Maps, Driving Directions and more. Listing all funeral homes in San Jose, California so you can easily send flowers to any location (same day delivery) or find any funeral service. We work with local florists and flower shops to offer same day delivery. You will find budget sympathy flowers in San Jose here. Our funeral flowers are cheap in price but not in value.